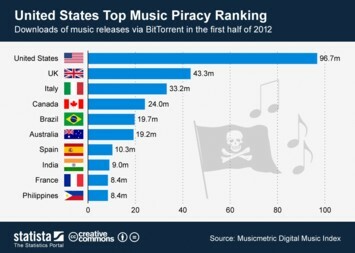 American music “pirates”, i.e. 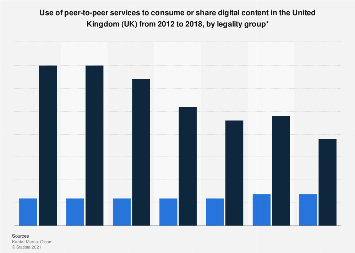 those who use P2P networks to share and download media files, buy 30 percent more digital music than Internet users who don’t use P2P networks. 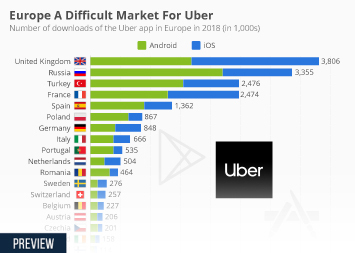 This interesting piece of data was revealed by the American Assembly, a public affairs forum affiliated with the Columbia University, who pre-released results from its upcoming report “Copy Culture in the USA and Germany” on its blog yesterday. 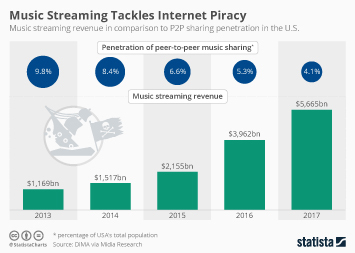 The data shows that American P2P users on average have 57 percent more music files on their computers, with most of the difference coming from free downloads and copies from friends and family. 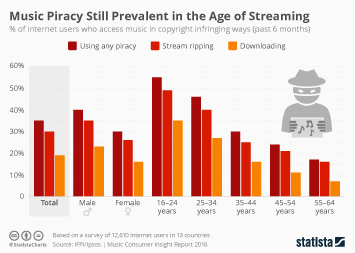 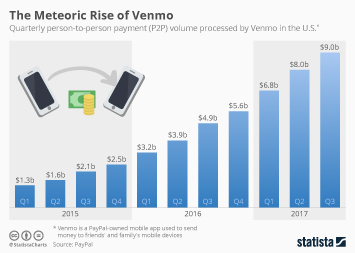 It also shows however, that the average P2P user has 31 percent more legally purchased files in his music library, adding fuel to the argument that P2P networks are used in addition to, rather than instead of legal platforms. 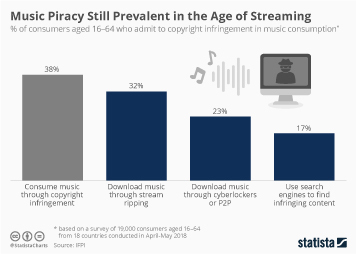 The results support the claims of many file-sharers who argue they do purchase music they like after having downloaded it illegally as a sample. 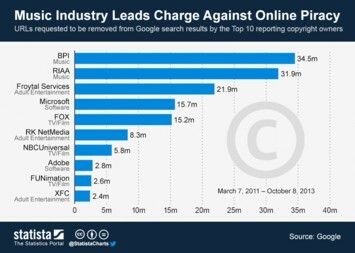 The results add weight to the arguments of those criticizing the criminalization of file sharers by the music industry and pose the question whether the damage done by file sharing is really as big as many people believe it is. 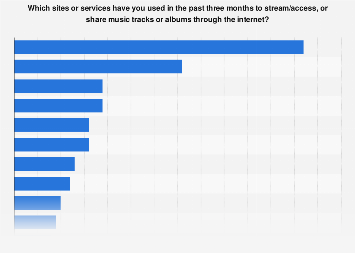 This chart breaks down the average digital music collections of U.S. adults (P2P users and non-users), by file source. 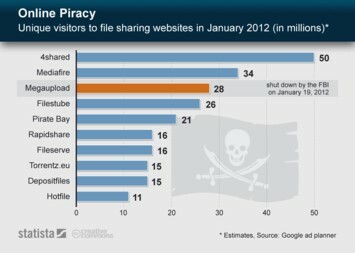 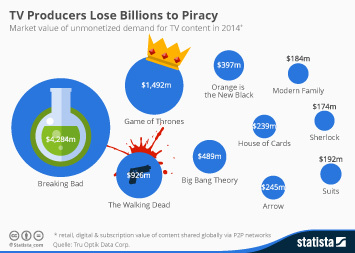 It shows that file-sharers buy significantly more digital music than non-P2P users.